We welcome your fresh game for processing. Ice, dry block, 20# cubed and 40# cubed, and all natural mezqute charcoal are available. 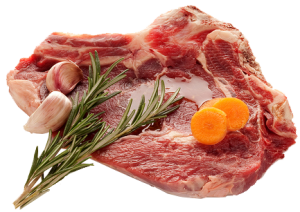 You can get just about any cut of meat or poultry you want at Harmony Farms. Things you'll never find at your grocery store. Fine chefs, discerning cooks, and shoppers who want value and quality, love the different cuts of meats that we are able to offer. We also offer whole grass fed and pastured angus beef cut and wrapped and flash frozen for your home freezer just like the good old days. 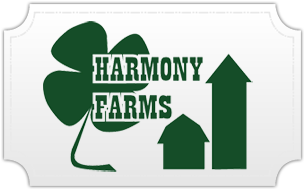 At Harmony Farms our service and quality is what keeps our customers coming back.